- Project coded using Laravel 5.2 Framework . 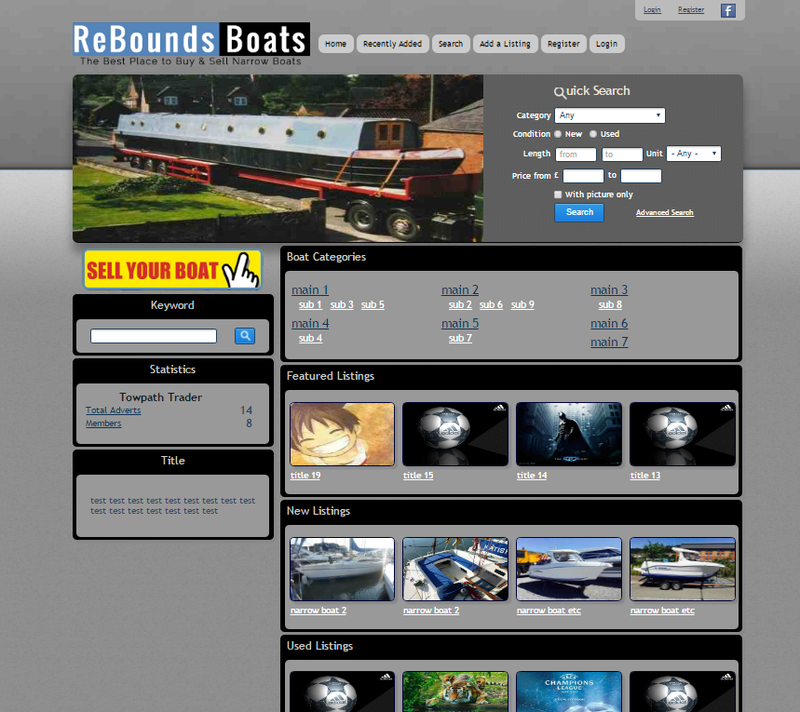 - A Project for Selling & hiring Boats in UK clone of this website (towpathtrader.com) with different Design . 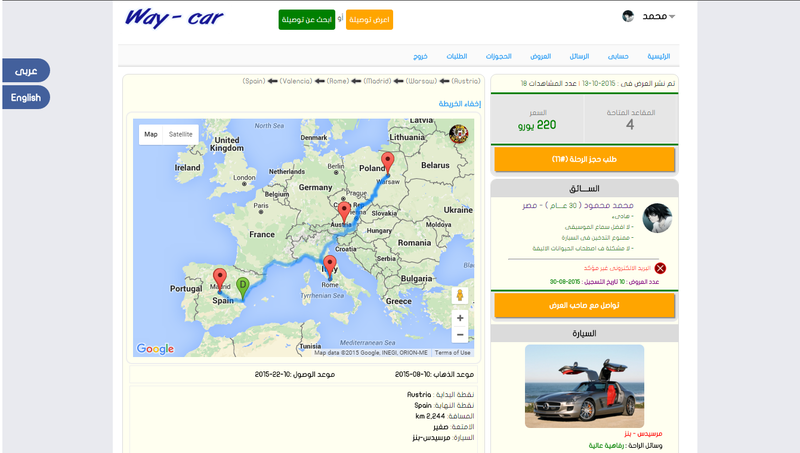 - i worked in the project for digifylabs Company ..
- A clone of blablacar.co.uk . - A website for 2 types of members (passengers & drivers ) . - 2 Languages website (Arabic & English ). - A charity website in KSA . - Programing and desiging(The colors are from the client's selection) from scratch. 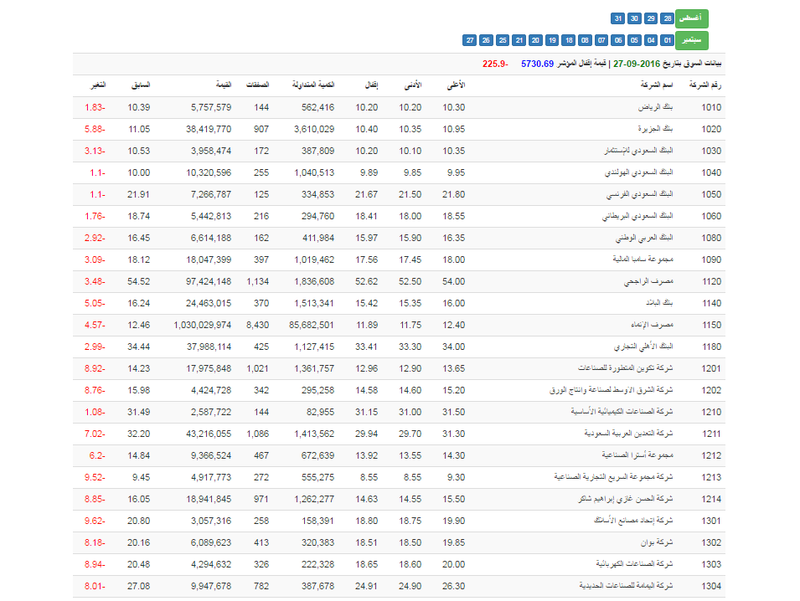 - A simple script that scrap Ksa Stocks Market daily to get the stocks prices and display them in our page. 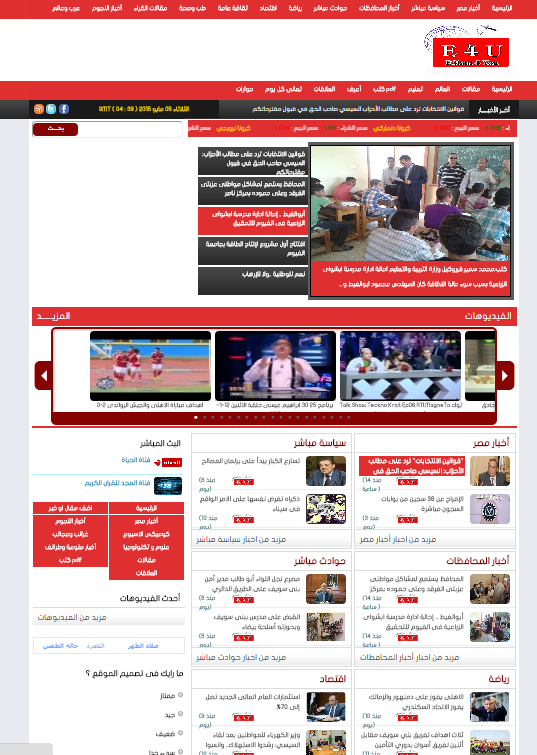 - News Website (HAMADA News Script V 1.1) . 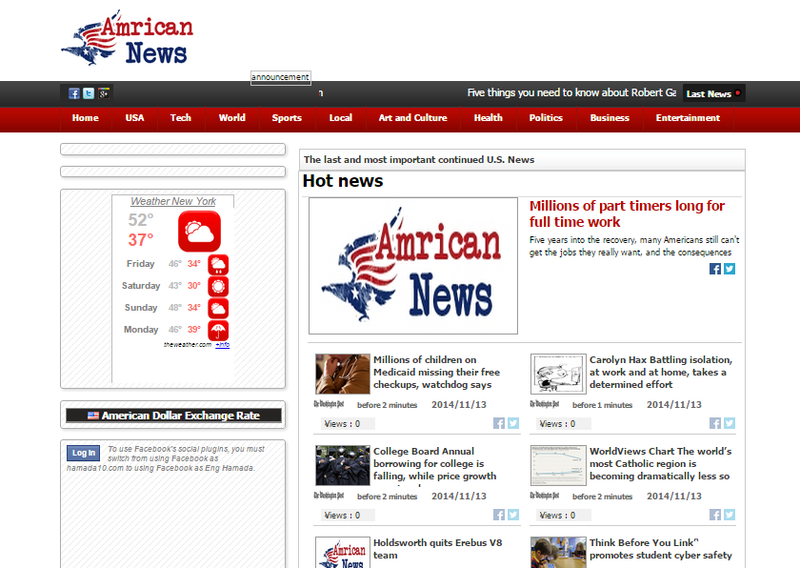 - News Website (atuomatic content scrapping from 15 different sources) . - Programing and desiging from scratch. 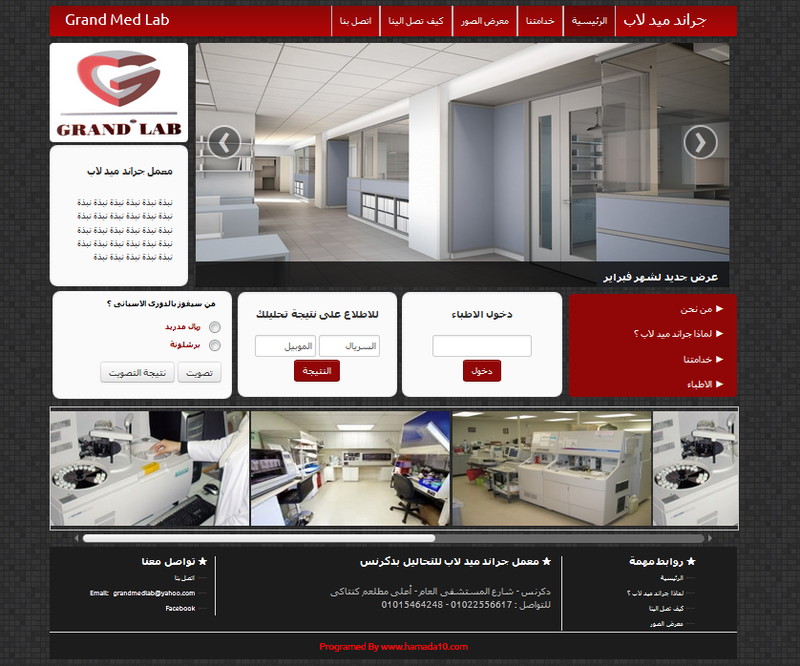 -Website for a medical lab. -Online medical reports for patients. -Memberships for doctors to check their patients reports.